Fashion Week Make’s It Way Uptown…. – Darnell TheNewsMan!! Fashion Week Make’s It Way Uptown…. New York Fashion Week is best known for it’s fancy shows under the tents at the formerly “Bryant Park” and now at “Lincoln Center” but it’s now heading uptown. Harlem Haberdashery, a fashion boutique on Lenox Avenue in Harlem, is hosting an event for up and coming African American designers from 6:30 to 9:30 PM on Wednesday, February 13 featuring brands by Black Billionaire, Android Homme and Pinq Gorilla. If you would like to check out the looks RSVP by clicking the link RSVP’s Harlem Haberdashery Fashion Week! 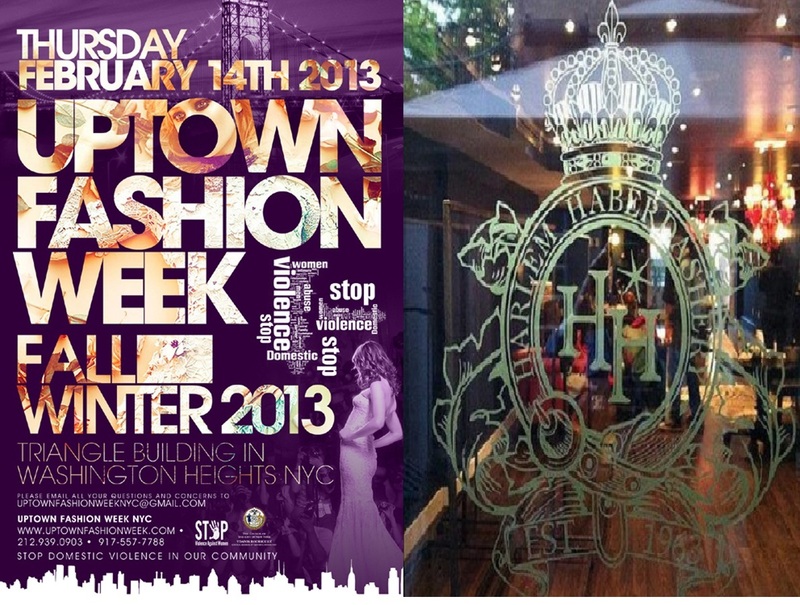 Harlem Resturant and Retail Week Are Upon Us..